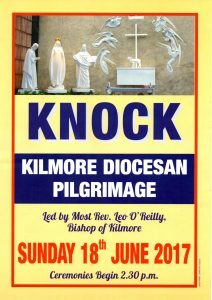 The annual Kilmore Diocesan Pilgrimage to Knock takes place next Sunday, 18 June 2017 – the feast of the Body and Blood of Christ (Corpus Christi). 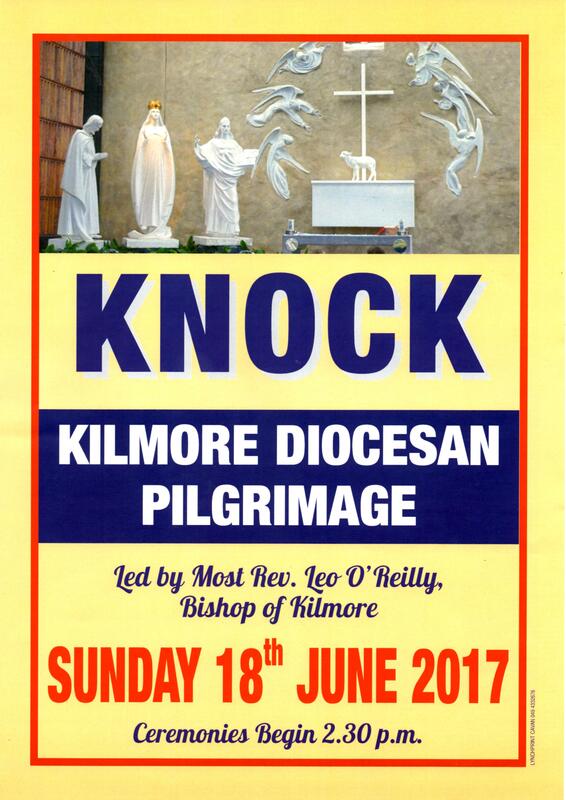 The pilgrimage will be led by Bishop Leo O’Reilly. 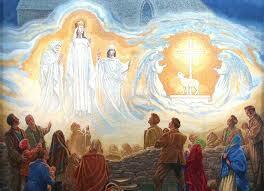 Ceremonies begin at 2:30p.m.